but further expressly excluding a limited liability partnership. 11 U.S.C. § 101(9). Stewart Spielman became a member of The American Board of Certification in March 2016. 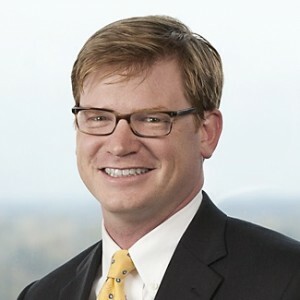 When asked why he sought board certification, Stewart answered "I saw it as an opportunity to independently confirm my business bankruptcy expertise to clients and others in the firm. In addition, it allows me to more meaningfully compete for significant representations across a broader geographic region." On March 8, the Bankruptcy Court for the Southern District of New York issued a bench decision in the Sabine Oil & Gas Corp. Chapter 11 case that may have a dramatic impact on the relationships between producers and midstream (pipeline transportation) companies in the troubled oil and gas sector. (In re Sabine Oil & Gas Corp., 15-11835 (Bankr. S.D.N.Y. 2016)). Know the [Bankruptcy] Law Before Taking Action!